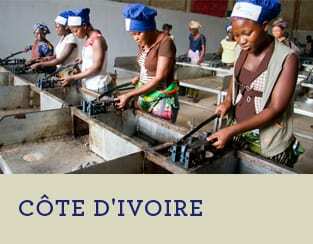 Unemployment in Côte d’Ivoire has strongly increased over the past 14 years due to political and economic instability in the country, and women have faced particular challenges in finding employment. 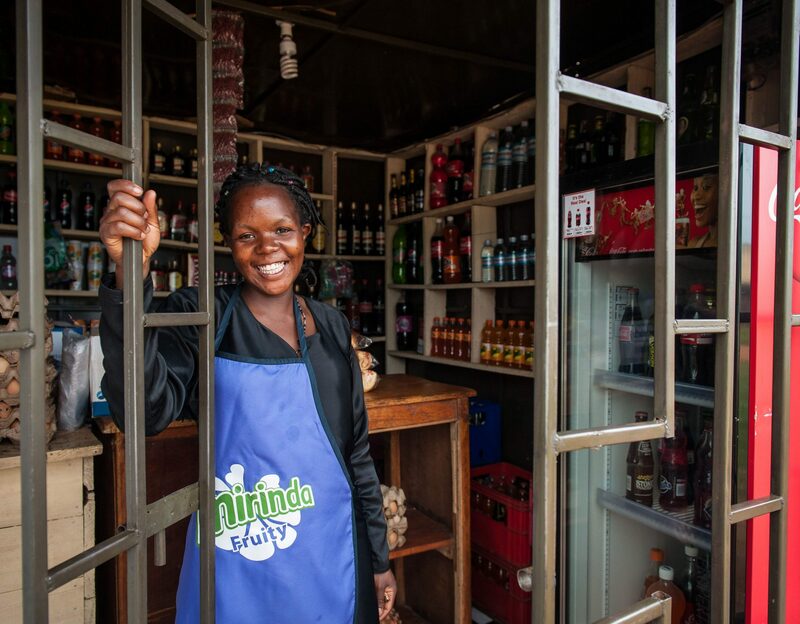 TechnoServe, in partnership with the Citi Foundation and Prosuma, the country’s largest retail distribution network, are working to foster low income female entrepreneurs. 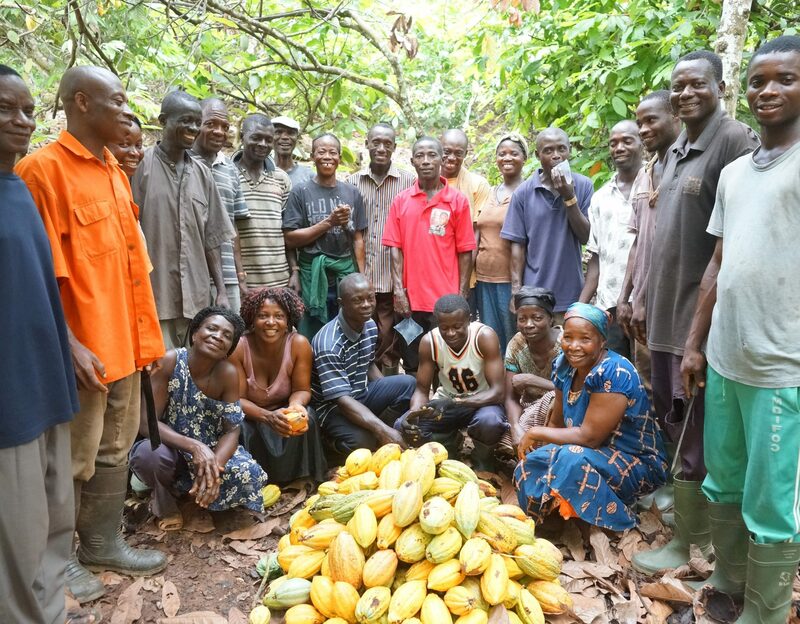 TechnoServe is a key implementer in the Cocoa Livelihoods Program, which seeks to double the incomes of one third of West African cocoa farming households within 10 years. 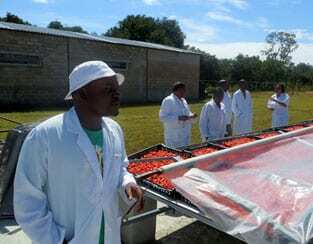 Since 2009, TechnoServe has trained nearly 5,000 Ivoirian farmers on input application and credit management. 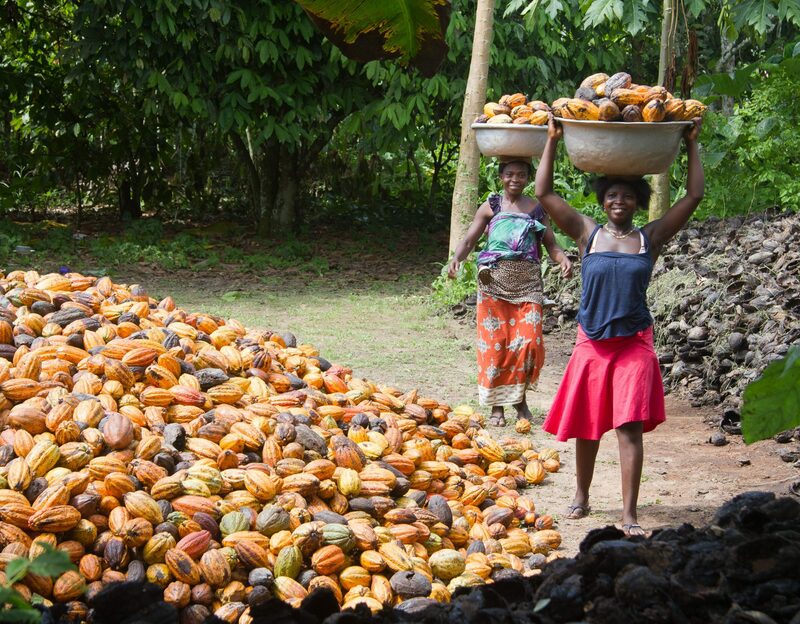 As part of the African Cashew Initiative, TechnoServe is working with the German Agency for International Cooperation (GIZ) to improve profitability and competitiveness of the cashew value chain in Ghana, Côte d’Ivoire, Benin and Burkina Faso.